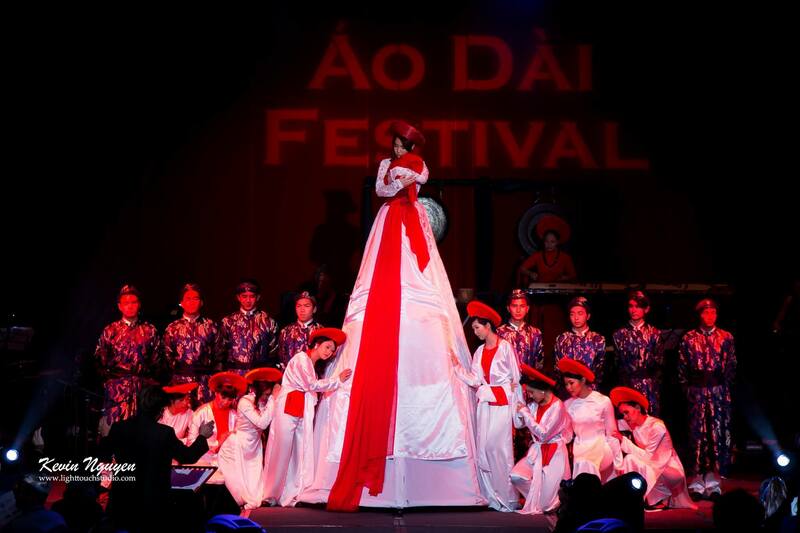 4:30pm-5:30pm Opening Ceremony/Afternoon Program (Free). 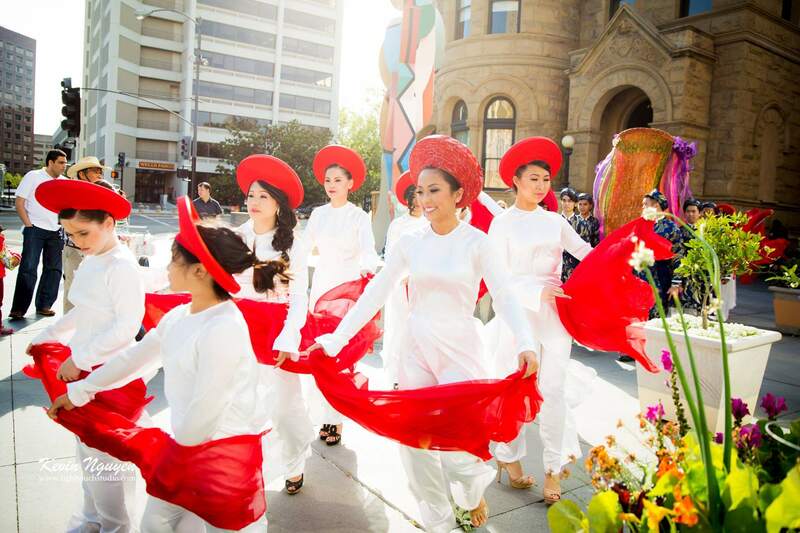 Featuring traditional Vietnamese music and the latest fashions of Ao Dai Designers. Join us on Saturday, May 12th, 2018 at the Fairmont Hotel in downtown San Jose. Click here to order your tickets.